You’ll discover that we combine our knowledge of this land with modern winemaking techniques to produce premium handcrafted wines, all of which are 100% estate grown, produced and bottled on our estate. Being involved in every aspect of winemaking, from budbreak to harvest and bottling, allows us to produce wines of the greatest quality that showcase this great Virginia terroir. After a successful 30 year career with Dow Chemical, which relocated the family across five different states, Stephen and Chandra called Michigan home until Stephen’s retirement in 2003. At the time, he and Chandra were trying to “find the balance,” and before retirement he started dreaming of coming home to the family farm and reuniting with his mother and three brothers. Today, Stephen oversees our 25 acres of vines and is at the helm of future development and planning for both the Vineyard and the Winery. Meanwhile, Chandra overseas our “futures” department, helping to care for the seventh generation of Roses growing up on the Farm! 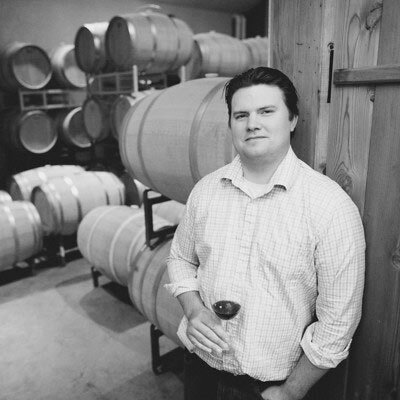 Justin started his journey into the wine industry after receiving his Chemical Engineering degree from the University of Virginia in 2004. Upon graduation he returned to the family farm to help establish Rosemont Vineyards, and subsequently enrolled at Napa Valley College to study viticulture and oenology, while interning at O’Shaughnessy Winery and Capiaux Cellars. 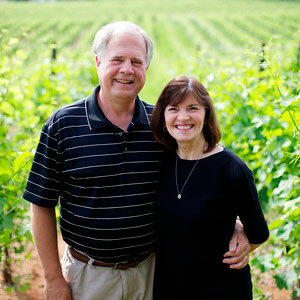 Justin returned to home to help oversee the final construction of the Winery and in the Fall of 2007, led the first harvest and production of Rosemont of Virginia wines. He is currently responsible for our 4,500 annual case production and during his tenure, his wines have won numerous awards, including ‘Best in Show’ at the 2010 Atlantic Seaboard Wine Competition. 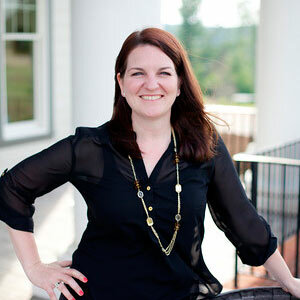 Aubrey started her marketing career after graduating from the University of Virginia in 2004. She worked for software companies such as Symantec and Adobe, focusing primarily on selling to various Government agencies. She and Justin wed in June of 2009 and in 2011 she joined the family full time to take on the task of managing our sales and marketing. She is now responsible for the oversight of day to day operations including management of our distribution channels, running our Barrel Club, organizing our off-site festivals and more. Kyndal is a 2008 graduate of Coastal Carolina University where she earned her degree in Business Administration with an emphasis in Resort Tourism. She then spent the next six years in Myrtle Beach, SC where she did marketing, promotions, events and bar tending for a large nightclub. 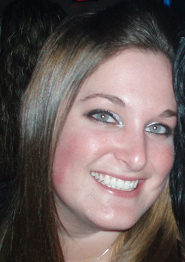 She began working with Rosemont in 2014 as our Tasting Room Manager and Private Events Coordinator. After a brief six month sabbatical in the Cayman Islands, she has returned as our Special Events and Wine Club Manager. She manages all of our private events, such as weddings, corporate events, bridal showers, etc as well as our Rosemont Concert Series and the Annual Wine & Art Festival. She is also the main point of contact for our 1858 Wine Club Members, providing them with the best of care. Rick is the newest full time member of the Rosemont staff! Rick is a transplant to the area from upstate NY and came to Raleigh, NC to attend NC State’s Turfgrass Management program. After a successful professional golf career, he became a real estate broker, specializing in on site sales with a focus on customer service and received many awards in this field. 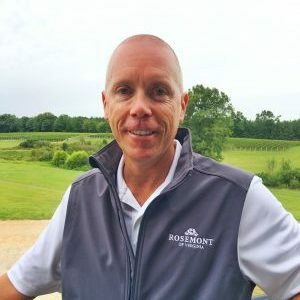 In March of 2016 Rick and his wife, Mary, purchased a home on Lake Gaston and shortly afterwards he started working at Rosemont (“the happiest place on Earth”) as a Tasting Room Ambassador. Now our Tasting Room Manager, Rick is responsible for the day to day operations of the Tasting Bar, including hiring staff, managing the Retail Room merchandising and working with our local artists, vendors and crafters.